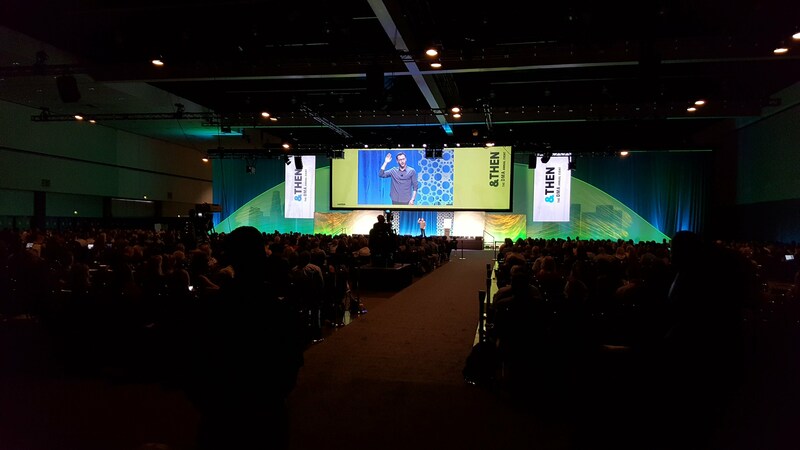 Dwell360’s John Lynch recently had an opportunity to attend two conferences in California: The &THEN DMA Annual Event and the Inman Luxury Connect Conference. Each event had different topics that will educate Dwell360 to continue to lead the real estate industry by providing leading service, marketing, and advice to our clients. plenty of choices when it came to what sessions to explore and much of what he learned at the event will help guide our strategy, content, and marketing in the coming year. Guests included YouTube celebrity Tyler Oakley, NBA Legend Kobe Bryant, renowned author Simon Sinek, and GE Vice Chair Beth Comstock, among many others. 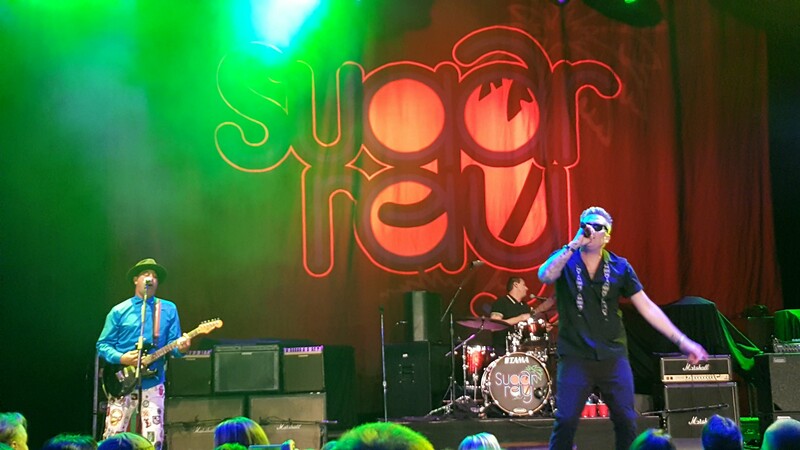 Attendees were treated to live performances from Third Eye Blind and Sugar Ray during the conference, as well as networking opportunities and exhibitors. 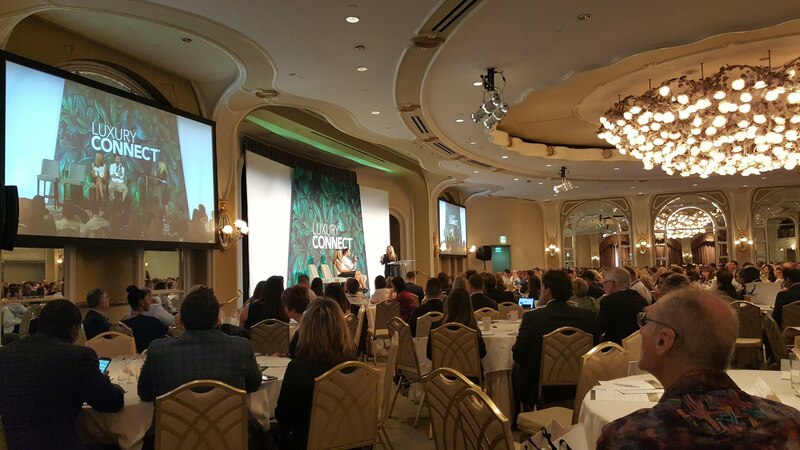 For the third year in a row John attended Inman’s Luxury Connect in Beverly Hills. Inman, a real estate news organization, annually hosts the exclusive Luxury Connect as a forum for luxury real estate agents to gather, network, and learn more about the constantly changing industry. 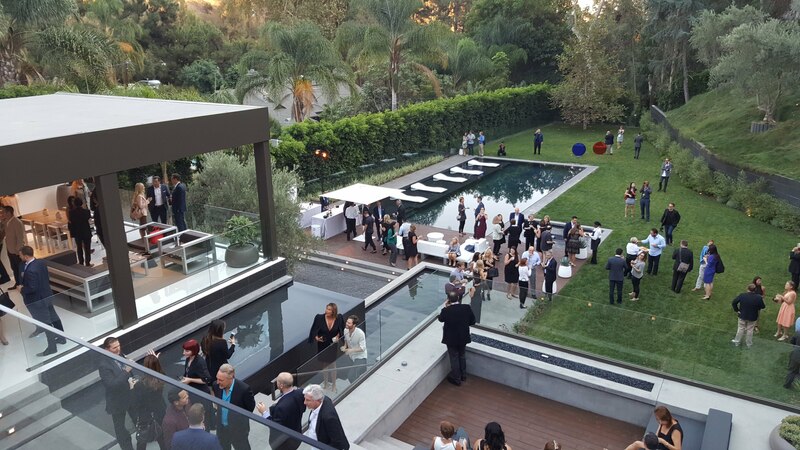 The event kicked off with a welcome reception in an exquisite modern estate in Beverly Hills listed for $13.9m that had been redesigned and completed in 2016. Over the course of the conference held at the Beverly Hills Hotel, real estate leaders presented, tips, and tricks of industry professionals on topics ranging from listing acquisition and marketing to branding and how best to serve clients. 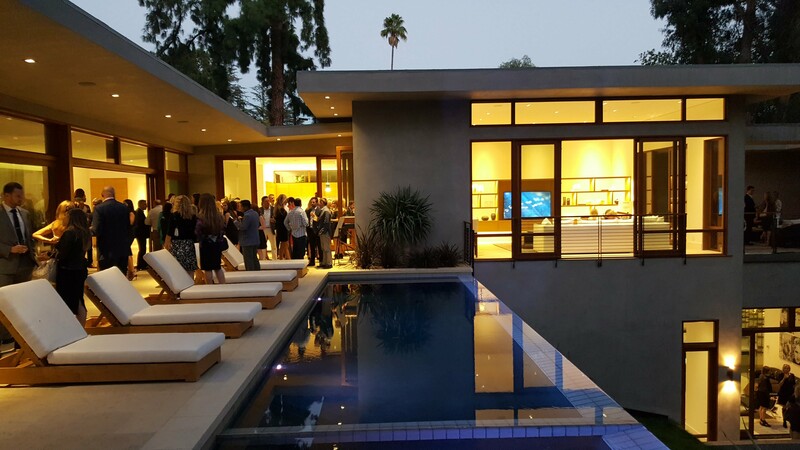 After two days of networking, the event ended with a closing reception at a modern $40m Beverly Hills property. “The presentations on the economic future of high net worth individuals, the luxury real estate markets, and the international buyers proved to be some of the most interesting content of Luxury Connect. A lot of what was said can be used to help Dwell360 grow and better the experience for our clientele,” John said about the event. Dwell360 is constantly looking to better serve our clients, and events such as these help us do just that. Come see the difference at Dwell360; give us a call today.